June 11 “Wordless Wednesday” – Share a picture or video on your blog! By the way, it’s my 26th Birthday… YAY, I get to loose my health insurance (because I’m still on my parents policy!) I am going on my 17th year of coping with type 1 diabetes! 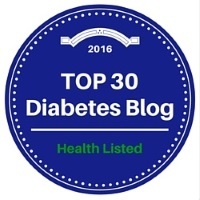 Today’s Post is a little bit more practical for those who don’t have diabetes, and don’t know how it all works. Happy birthday Calla. 17 years is a long time, my son has only been diabetic for just over a year now and it feels a lot longer. You’re doing such a great job with this blog and for mums like me it’s good to have a blog to read that is full of useful information and is positive. Keep up the amazing work. Just out of curiosity, in the United States what help does the government provide for diabetics? I live in Australia and the government subsidises the insulins and supplies such as BGL strips and needle tops. Even though I have private health insurance we don’t need to use it unless we want our son to go to a private hospital or stay in a private ward in a public hospital or if he gets an insulin pump. I’ve read quite a few blogs and forums where people discuss how expensive the supplies are in the US and how private health insurance is vital. The US government does not provide me with ANYTHING for my diabetes. I have been lucky enough to stay on my parents health insurance policy until my 26th birthday — and now need to pay for my own. Our president — the lovely Mr. Obama — now requires all people to have health insurance. If we don’t, we get insurance by May 31st (already passed), we have to pay a fine to the government. Just yesterday, I had a discussion with insurance because they (the government) didn’t believe me AND my doctor that I tested my blood sugars 8 times per day! I had to provide them with all my blood sugar readings from the last month, and it had to average out to at least 8x per day for them (my insurance) to cover part of the medical costs…. I say part because I ALWAYS have a co-pay of roughly $50-$100 for my supplies. I’m lucky enough to have support from my family if I need help paying for my medical supplies. 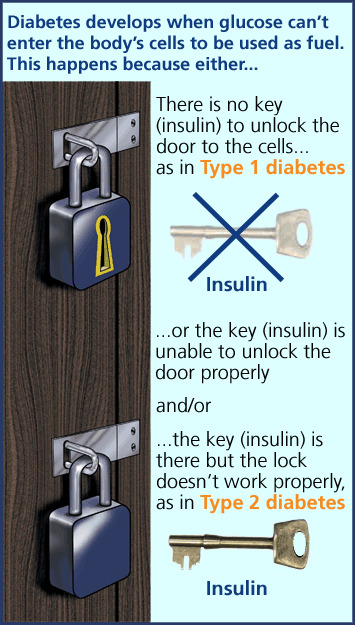 I know few diabetics who do not have an insulin pump because their insurance won’t cover it.